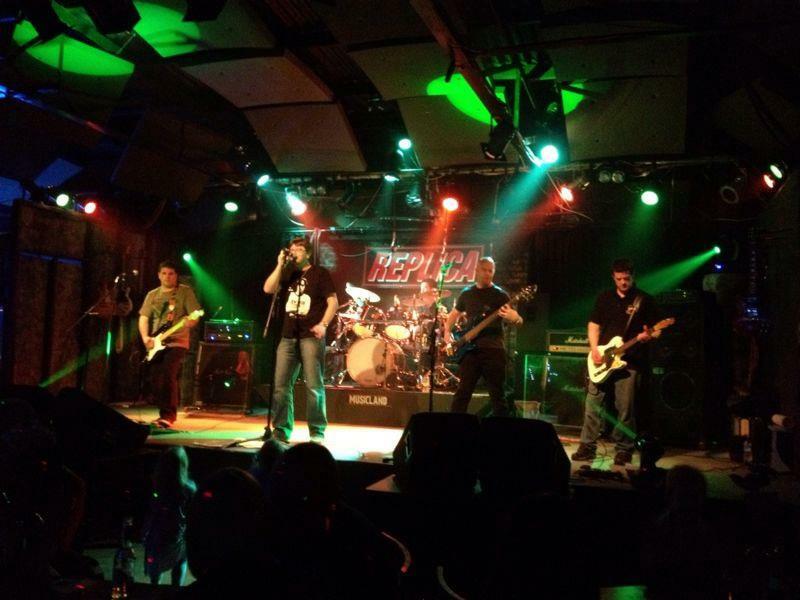 REPLICA is a 5 piece classic rock cover band who play nothing but the classics from the 50's to now. Saw these guys recently at Station 59, Richmond. They really know how to get a joint jumping. The band just has heaps of fun and the songs were something that everyone in the pub knew. Great job guys, keep it going. In this age of synthesised pop, with it’s autotuned vocals and “blingy” videos, it’s good to know that there are still musicians out there that are playing real instruments, with nothing but drive, energy and emotion. That’s where REPLICA fit in. 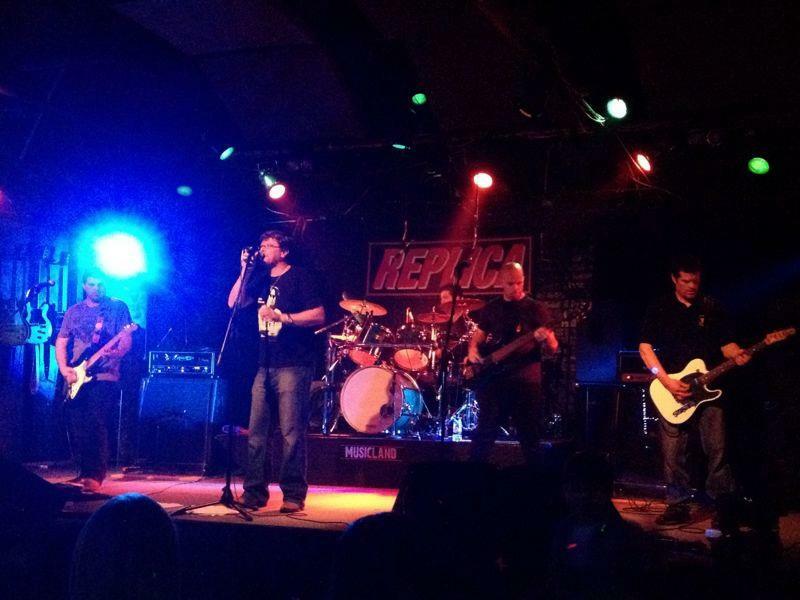 REPLICA’s strength is in playing rock music from all era’s. 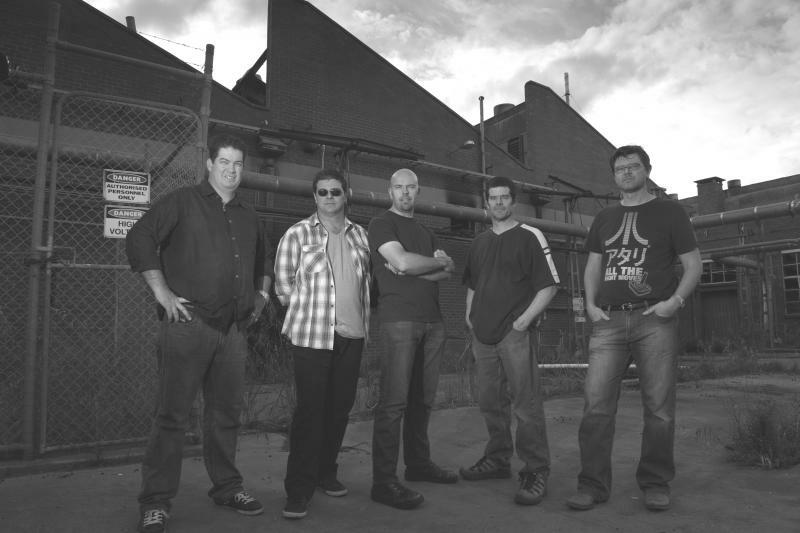 They add their own sound and feel to classic rocks songs from the 50’s through to now, from artists such as CCR to The Angels to the Powderfinger. 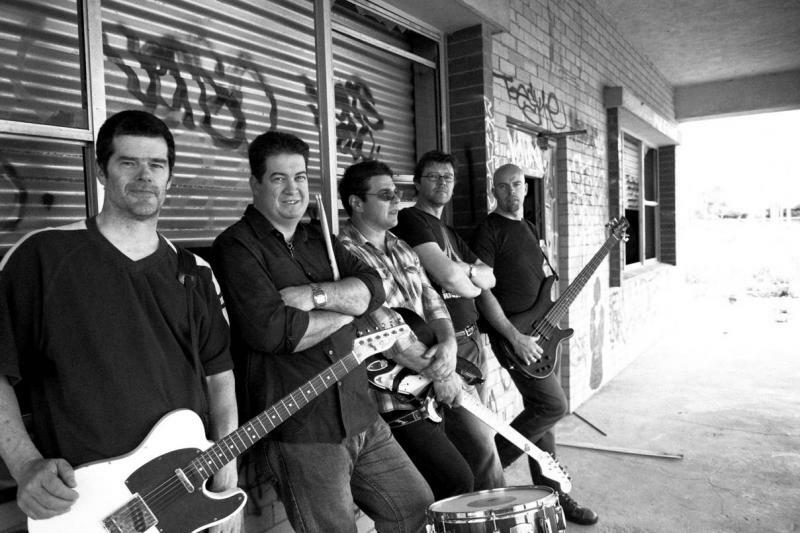 As well as songs from around the world they throw in a heap of Aussie classics that are rarely given the time of day by other bands, but are instantly recognisable for anyone to sing along with, and that’s what REPLICA want you to do – have a great time. Consisting of 5 musos who each have many years of experience in live performing, recording and entertaining, their passion is rock music and bringing the best rock songs to audiences from all ages. For any band, it’s the mix of solid players who make a great sound that gets people excited about the music. In REPLICA, those solid players are Brendan on guitars, who shreds and soars with the best of them, sharing his lead duties with Graham who gives depth to the sound with his driven chug style. In the rhythm section we have Glenn on drums, who’s solid time and use of cymbals adds sparkle and movement that is so easy to dance to. He is matched by Paul on bass that locks in tight with him and is more than musically skilled to add the flourishes and signature riffs that add so much more to a rock number. Up front, we have Peter who belts out the vocals with an explosive energy reminiscent of Lennon, with moves straight out of Peter Garrett’s book. He is backed up by Brendan and Paul showcasing their vocal harmonies by adding yet another layer to their sound. Whether it be a rock classic or a modern day rock anthem, REPLICA has it covered. We are always adding more and more songs to the list and would be happy to learn a couple of your favourites for that special occassion with a few weeks notice before your event.